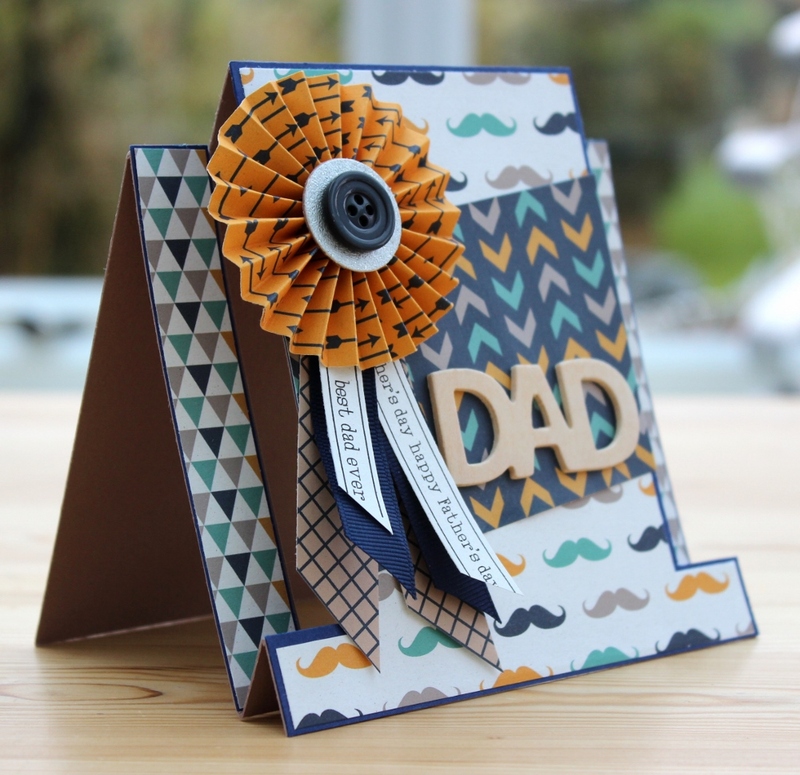 This centre step card features in this month's issue (152) of Quick Cards Made Easy it's just one of the makes in my DIY Father's Day article. 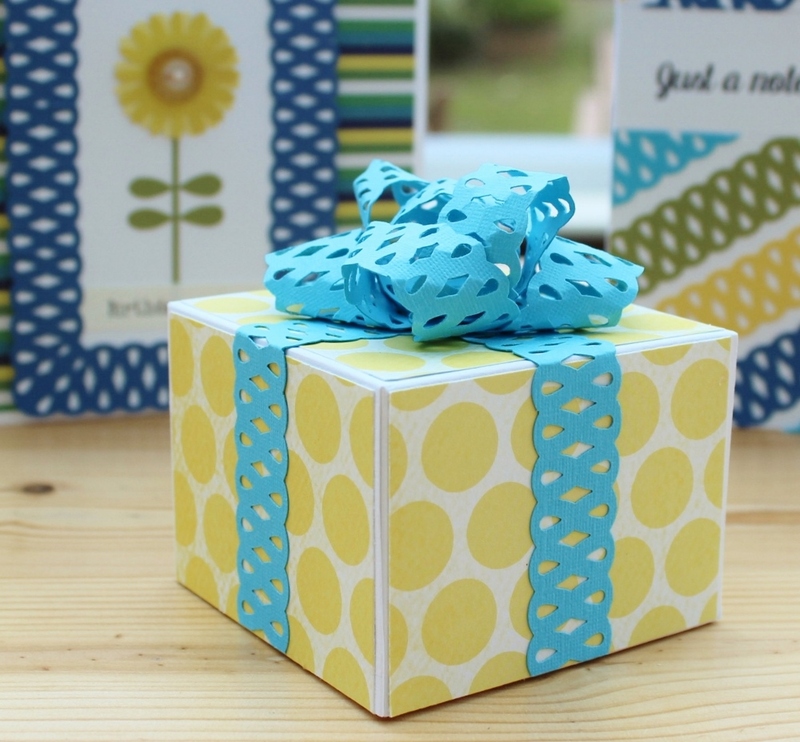 See the tutorial post on how you too can create the card fold here. 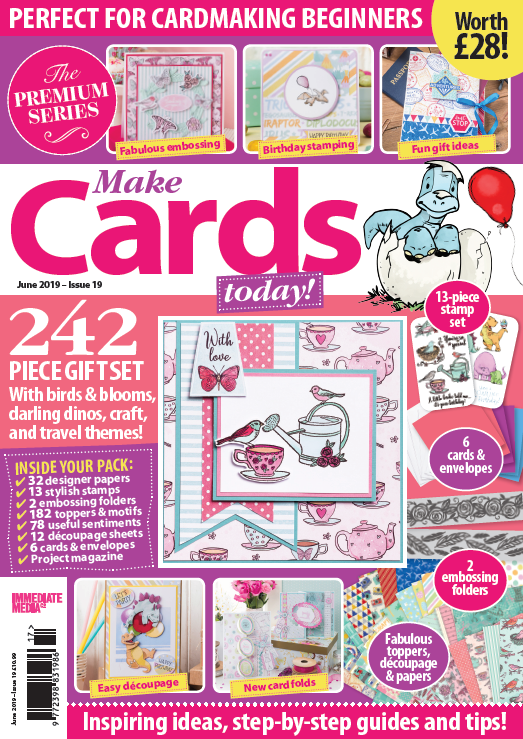 You'll find this concertina toolbox card in this month's issue (95) of PaperCrafter magazine. 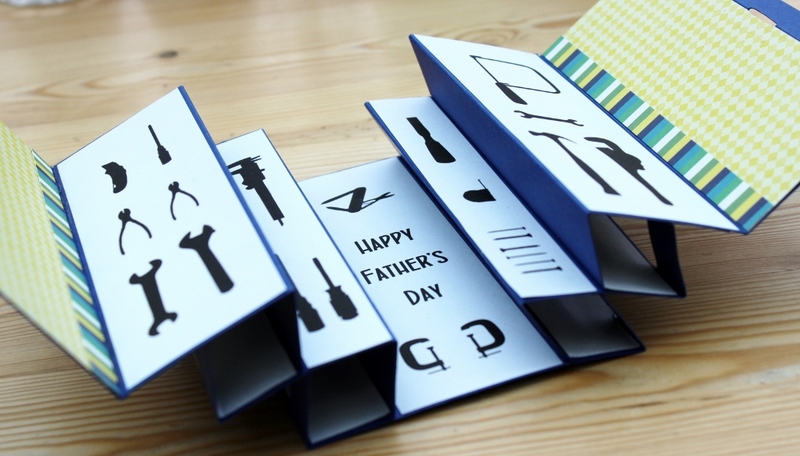 Love your toolbox, great idea. 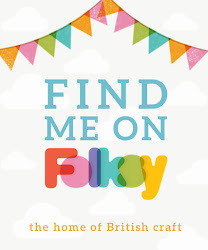 How do you attach ribbon to card ?